America’s highest civilian award will be presented to Bill Ruckelshaus and the late Billy Frank Jr.
TWO public servants on separate paths, Billy Frank Jr., who died in 2014, and Bill Ruckelshaus, ended up sharing the same road, working tirelessly to improve the waters of Puget Sound. Both are emblematic of farsightedness and courage. And both enhanced and preserved America’s natural heritage for future generations. Ruckelshaus and Frank will be honored with the 2015 Presidential Medal of Freedom at a White House ceremony Tuesday, President Obama announced. The Medal of Freedom is America’s highest civilian award, and these two leaders whose lives intertwined and complemented each other’s pack an inspired, one-two punch. The Pacific Northwest hungers for their quality of leadership today. When Frank died last year, Ruckelshaus, his friend, compared him to Nelson Mandela. Frank never yielded to bitterness and insisted on working together for the greater good, Ruckelshaus said. The Mandela-like Frank was a fighter, fiercely committed to saving endangered salmon runs for the Nisqually people, and forcing the question of tribal treaty rights. Frank organized “fish in” protests a half-century ago and was arrested hundreds of times. 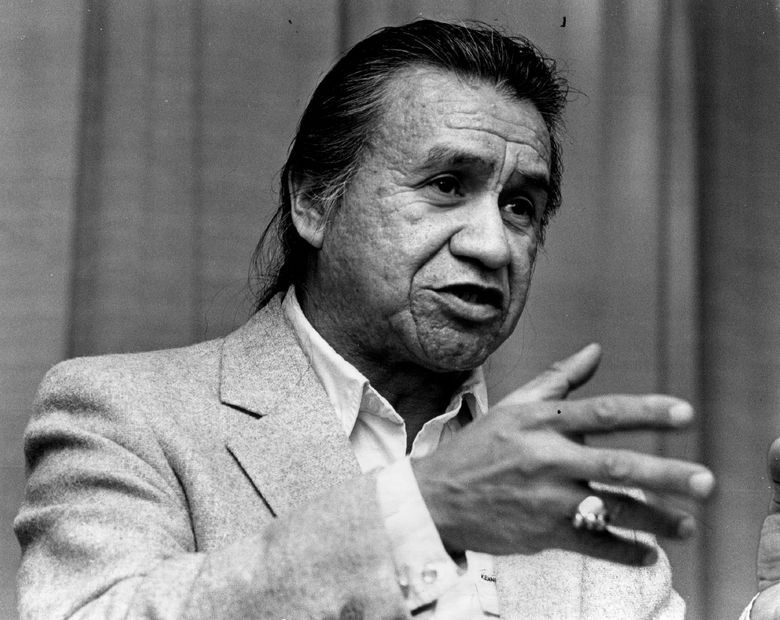 His efforts culminated in the 1974 Boldt decision, the seminal ruling upholding tribal fishing rights. As Ruckelshaus recalls, this was around the same time that he and his family first moved to the Pacific Northwest. An Indiana native, Ruckelshaus served as the first administrator of the U.S. Environmental Protection Agency and helped ban the use of the pesticide DDT. He was an acting director of the FBI and quit as the U.S. assistant attorney general rather than carry out President Nixon’s order to sack Watergate special Prosecutor Archibald Cox. 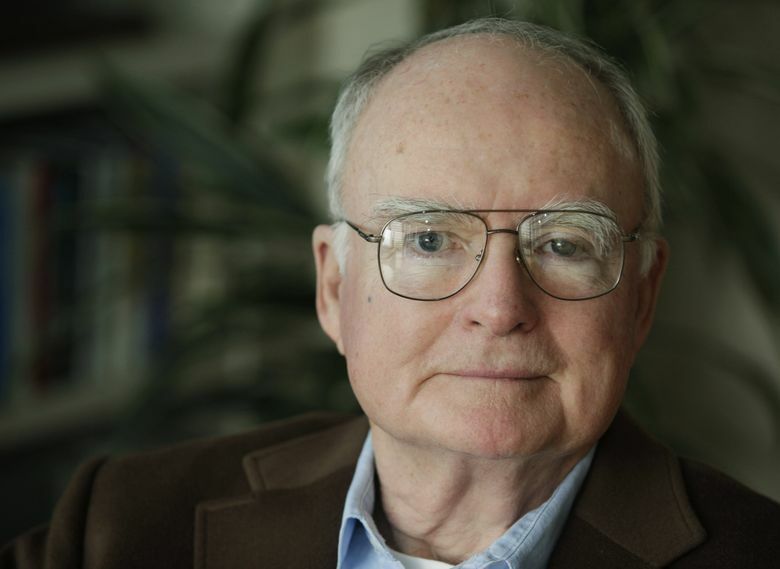 The capstone of Ruckelshaus’ public career was creation of the collaborative, problem-solving William D. Ruckelshaus Center, a joint venture of the University of Washington and Washington State University. Frank was part of its advisory board. Frank transitioned from activist to political leader, serving for three decades as chair of the Northwest Indian Fisheries Commission. Beginning in the 1990s, he and Ruckelshaus worked in common cause to jump-start a stalled salmon-recovery effort. They became an indispensable team. From the creation of the Puget Sound Partnership to tackling ocean acidification, Billy Frank Jr. and Bill Ruckelshaus needed each other, just as their state and country needed both of them.